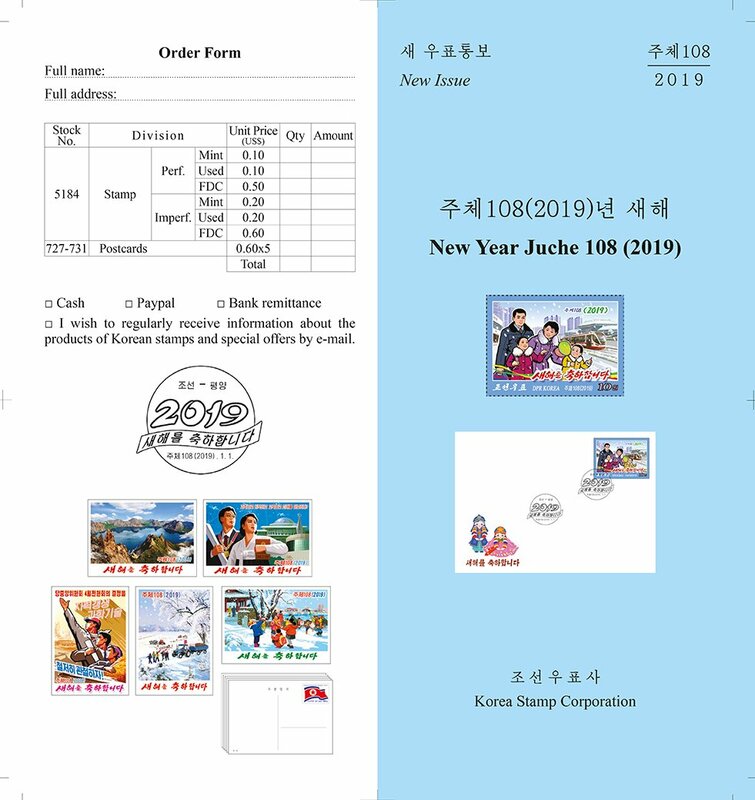 (News from 조선우표사 / Korea Stamp Corporation) A stamp was issued to celebrate the New Year Juche 108 (2019). 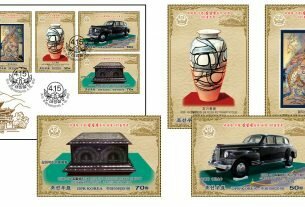 At the same time a set of postcards was issued. 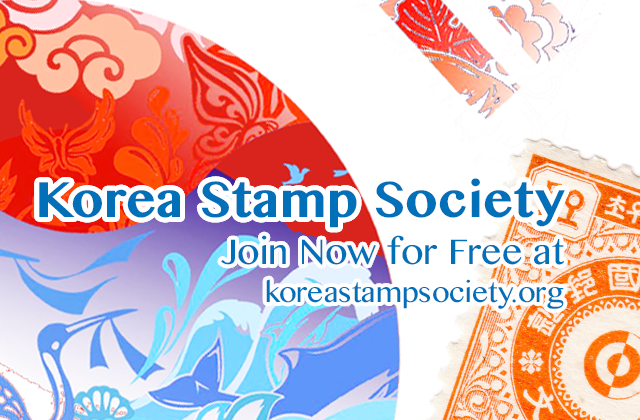 KSC5184: 10 won stamp showing “a happy family greeting the new year”. 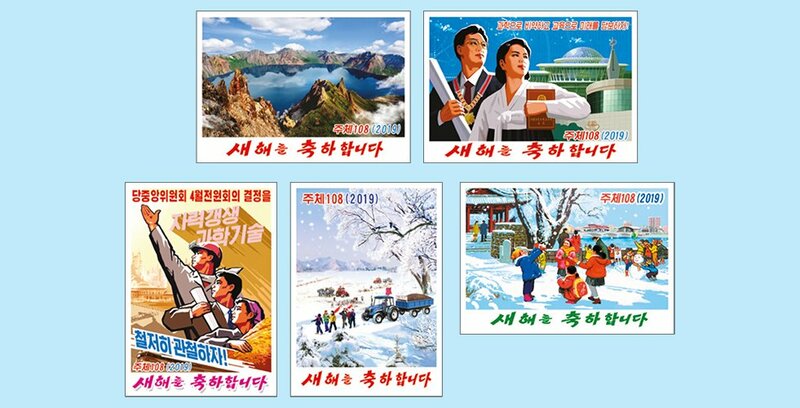 PSC727 (10 won postcard) “Lake Chon on Mt Paektu” (front/reverse). 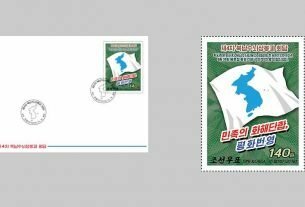 PSC728 (10 won postcard) “Let us make a leap forward by dint of science and guarantee the future by dint of education!” (front/reverse). 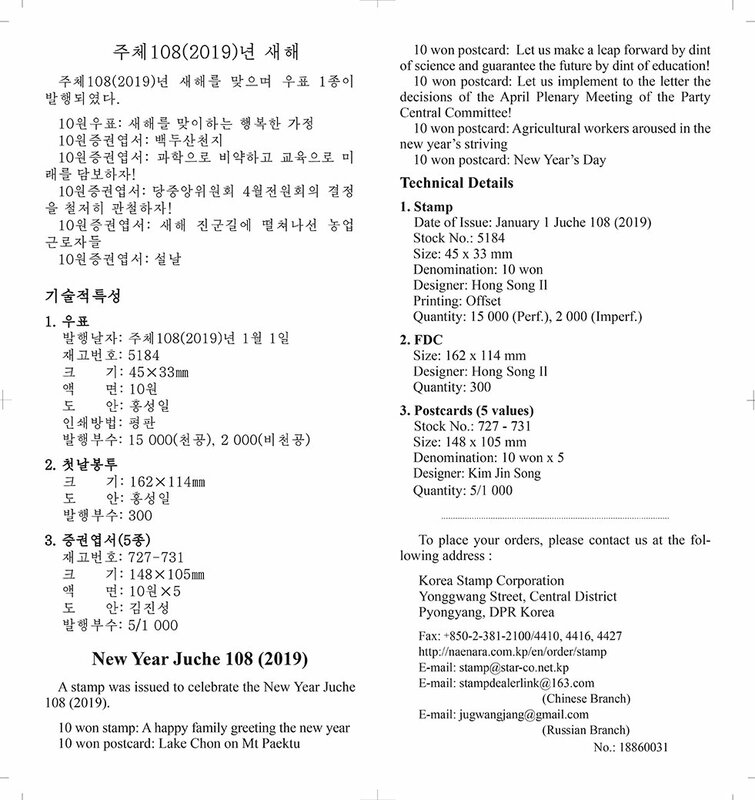 PSC729 (10 won postcard) “Let us implement to the letter the decisions of the April Plenary Meeting of the Party Central Committee! (front/reverse). 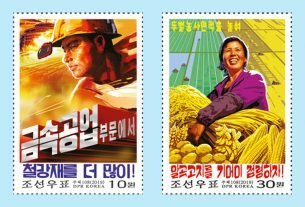 PSC730 (10 won postcard) “Agricultural workers aroused in the new year’s striving” (front/reverse). 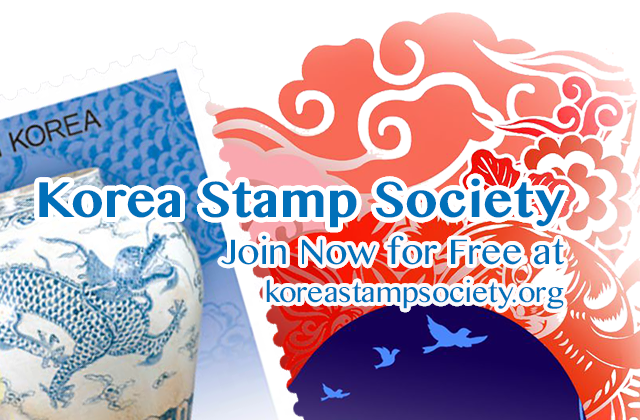 PSC731 (10 won postcard) “New Year’s Day” (front/reverse).